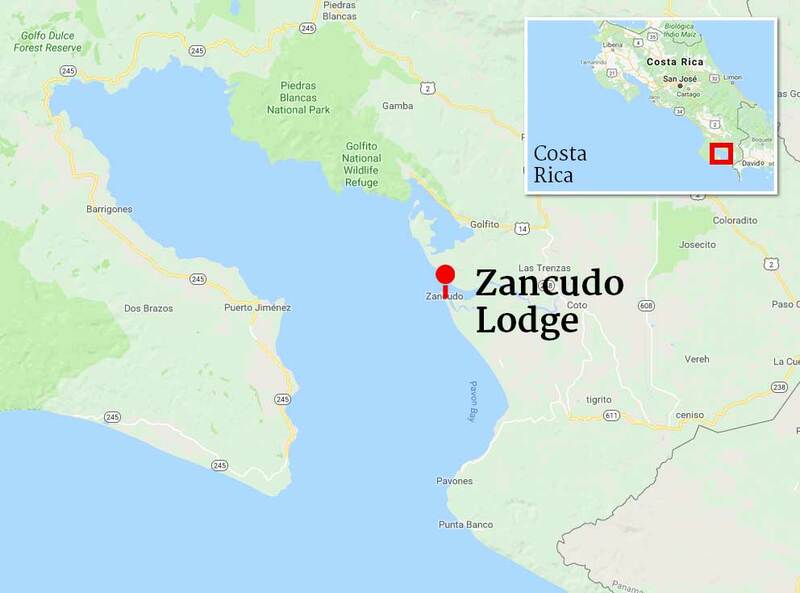 The Zancudo Lodge has high-speed Contender 32st to get you on the bite fast. 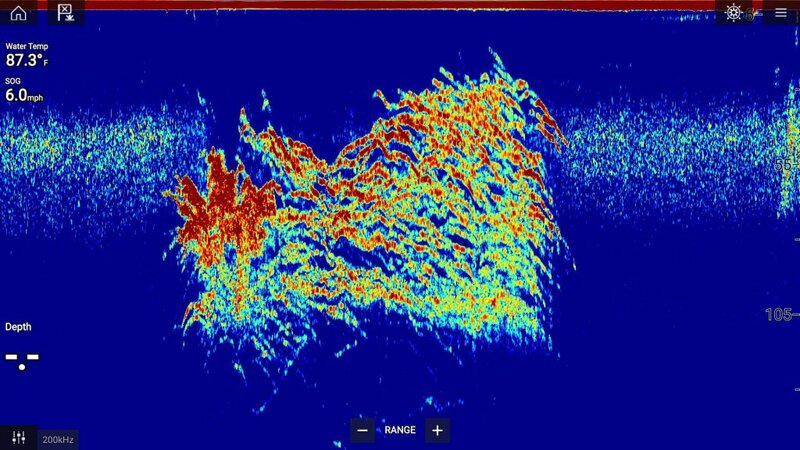 Thanks to our Raymarine 12k radars the boats will get you on the tuna bite detecting birds 6 miles out. 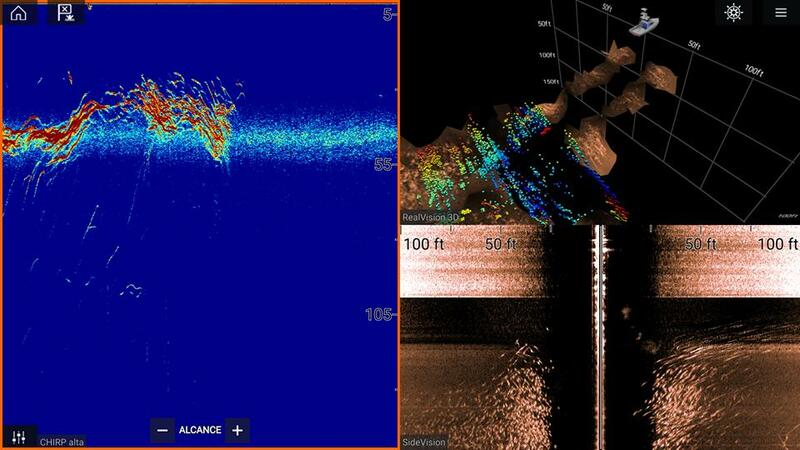 Check out their latest and greatest fish finders. Our captains are getting the sounders dialed in check out the side, 3D and chirp sounder all used together to get the best picture of where to find the tuna around close to the boat.